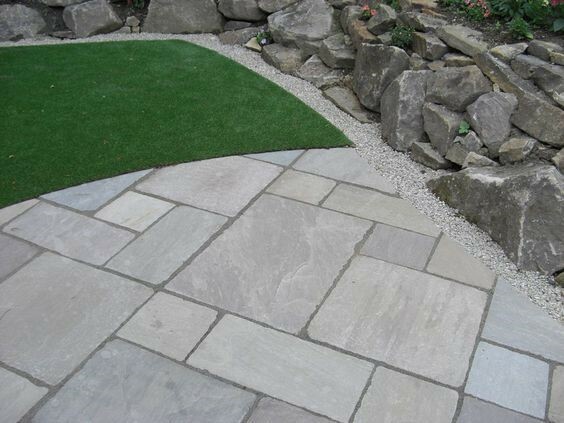 Tumbled Light Grey Sandstone is also becoming a very popular sandstone used in the UK due to its appearance and versatility. 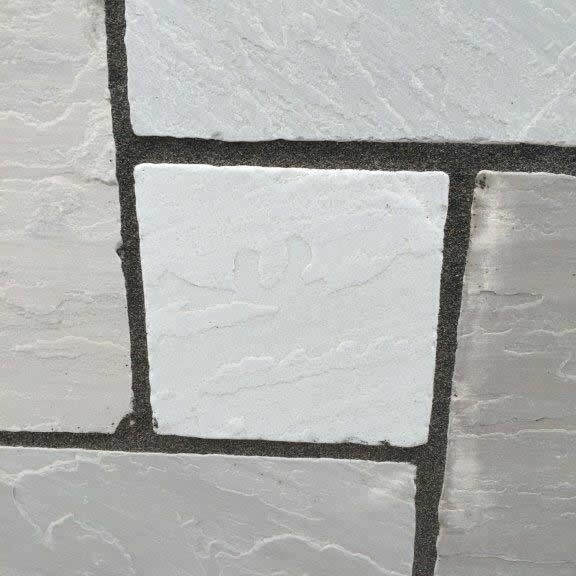 This honed and very smooth stone can be used internally or externally. Predominantly Grey shades in colour, and has a natural contemporary charm. This stone looks aged but attractive in any setting.